Shake whiskey, lemon juice, and simple syrup over ice. Strain into cocktail glass (or a rocks glass filled with ice). 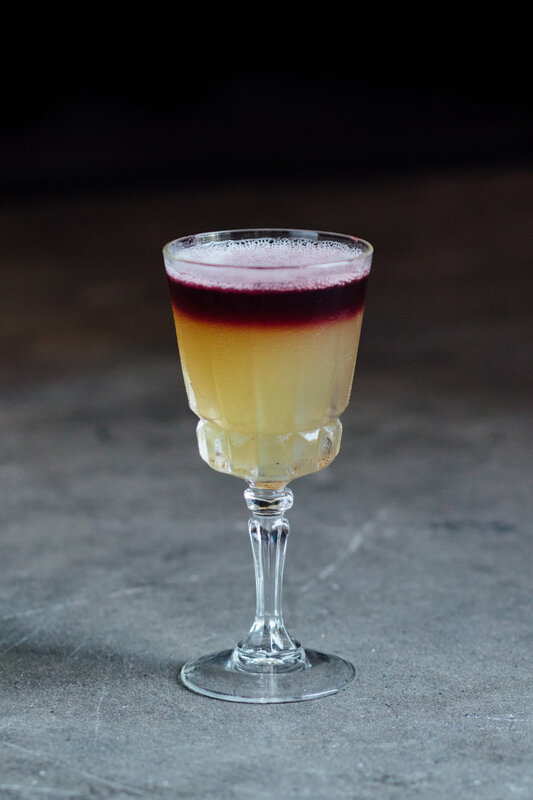 Gently pour red wine over the back of a bar spoon to create a float atop the cocktail.